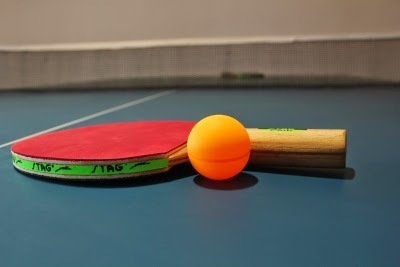 The Indian team consisting of A Sharath Kamal, Soumyadeep Roy, Subhajit Saha, A Amalraj, and Sourav Chakraborty, has been placed in the second division of the World Team Table Tennis Championships to be held at Moscow, Russia from 23-30 May. Among the ladies, India will be represented by Mouma Das, Poulomi Ghatak, K Shamini, Madhurika Patkar, and Divya Deshpande. China, Korea Republic, and Germany top the seedings list in the men's section while China, Singapore, and Korea Republic head the women's list. Meanwhile, China has two new faces in its squad - Zhang Jike and Xu Xin, who have done exceptionally well in the last couple of years and also proved their merit by qualifying from the very tough selection process. Interestingly, Ma Lin does not find a place in the squad.